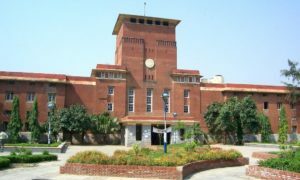 In an effort to keep the college and students well versed with the online exams system and study modules provided by Delhi University (DU), Zakir Hussain College (morning) has updated its technology infrastructure like intranet, online access of internal assessment and attendance records for students and faculty. It has updated its computer labs and multimedia library as well. From the forthcoming academic session, e-learning facilities will be provided to students and 80 new state-of-the-art computers have been added to the library and various online resources have been made available. A senior lecturer of the college Dr Shruti Gupta told, 'We are trying to make teaching and learning experience more interesting. The online web-cast of lectures by faculties in some of the renowned Indian and foreign universities would be made available to students through the newly built auditorium. 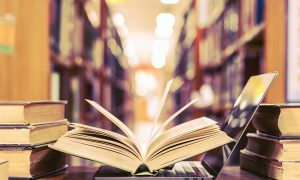 It would use a wide spectrum of technologies, mainly Internet or computer-based, to reach learners.' 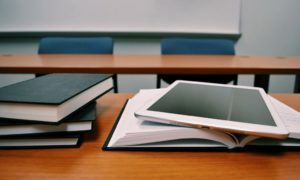 e-learning would also be made available to students through educational websites such as those offering learning scenarios, worksheets and interactive exercises for students.